Culinary Indonesia has always been one of the favorite list of interesting dining. In Jakarta certainly easy for us to find a typical Indonesian restaurant with a different concept. 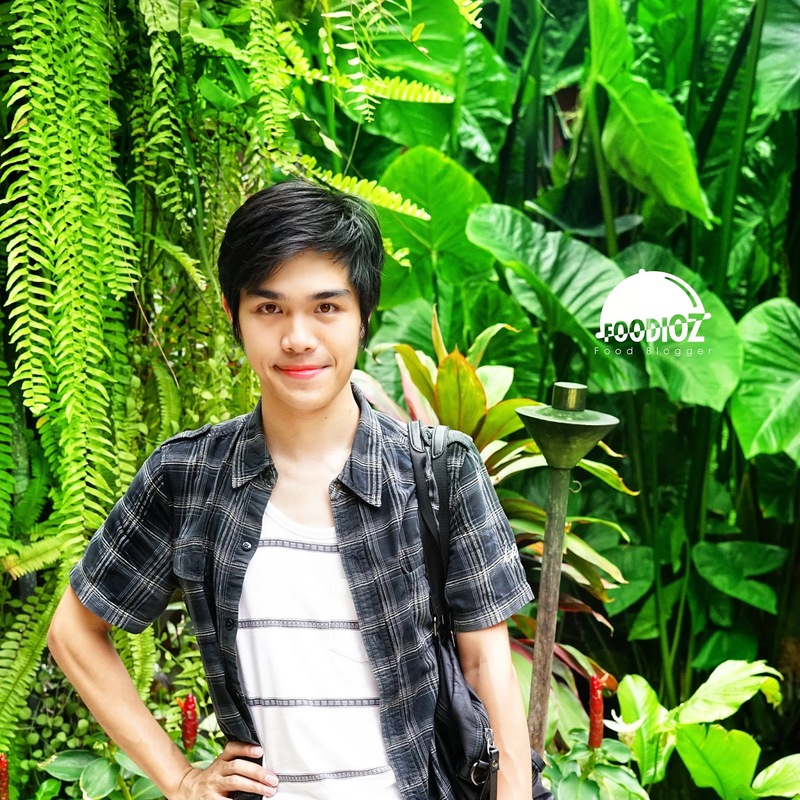 This time i visited a restaurant which is quite popular for Jakarta society located in South Jakarta area. 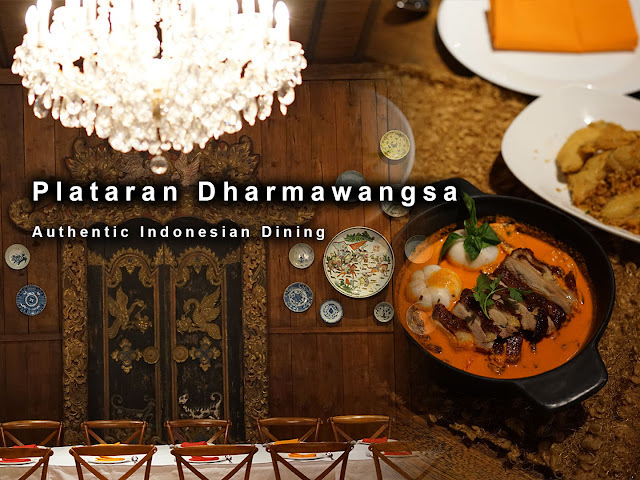 Plataran Dharmawansa is an authentic Indonesian restaurant with a very special classic concept. 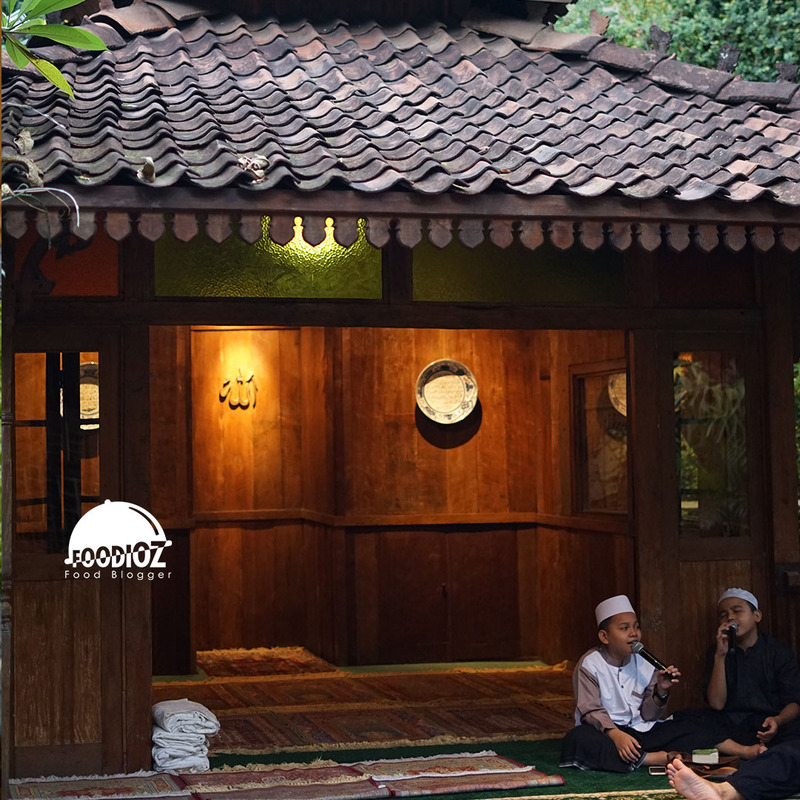 Joglo House building which has been standing since long time ago but still sturdy with the structure and maintenance is amazing. 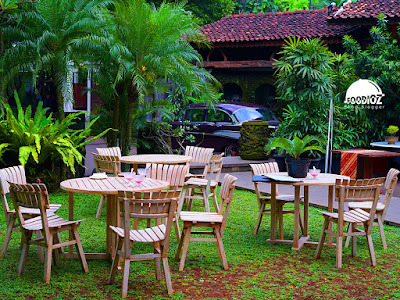 In front, we will see the shady yard with the plants around it that provide a comfortable atmosphere. Entering the restaurant, you will be amazed by the dominant Javanese interior design throughout the room. 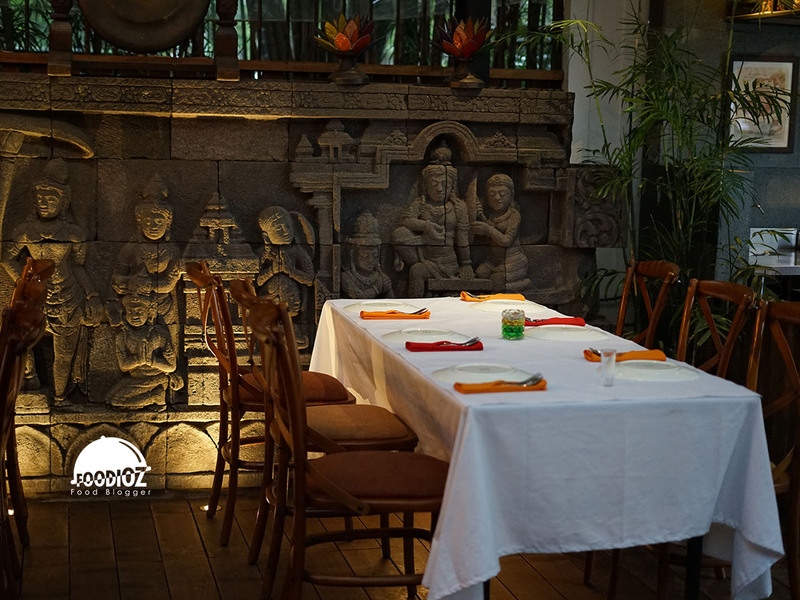 The ancient ornaments are clearly visible on the roofs of the sky and along the walls are beautifully etched. 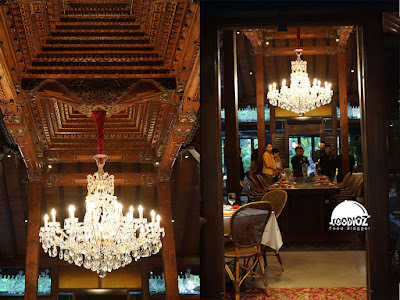 The classic Indonesian concept with a touch of wooden elements in the restaurant provides an elegant atmosphere coupled with the perfect crystal chandelier in the center of the room. 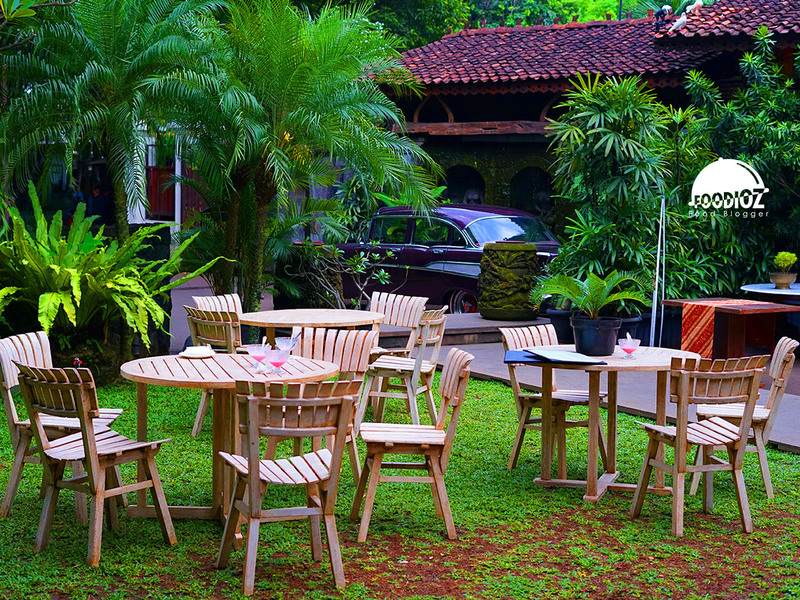 There are also two spaces on the right and left which provide a different atmosphere. 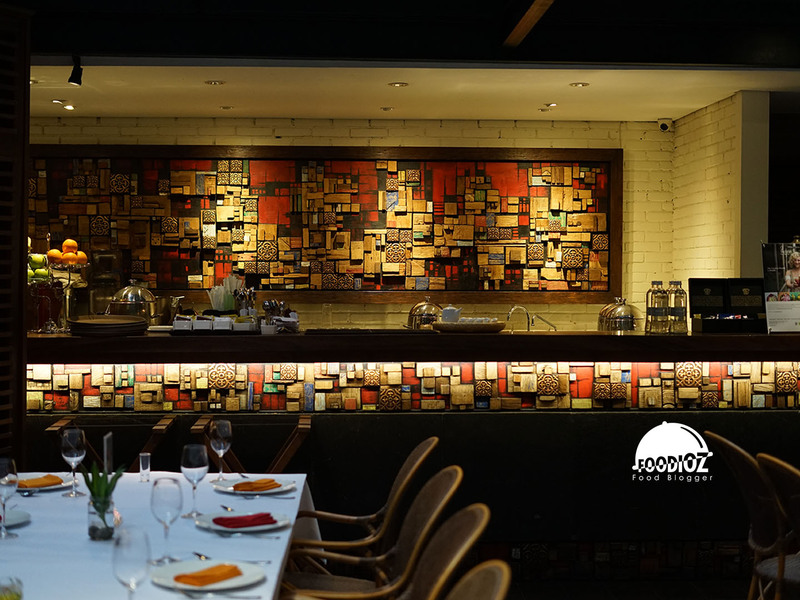 The left room is smaller with a smoking area and the right side is surrounded by window glasses so it able to see the outside scenery and complete with a bar inside. 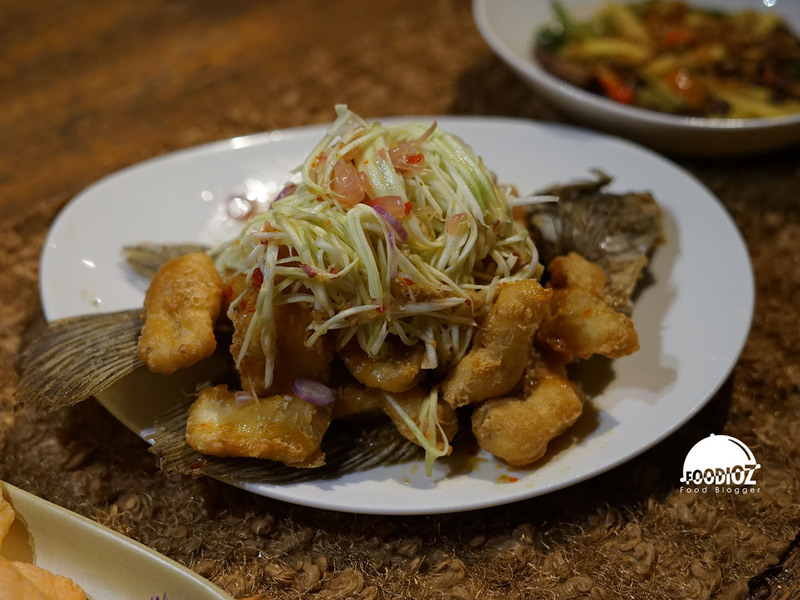 Various typical authentic menu will certainly spoil the tongue. 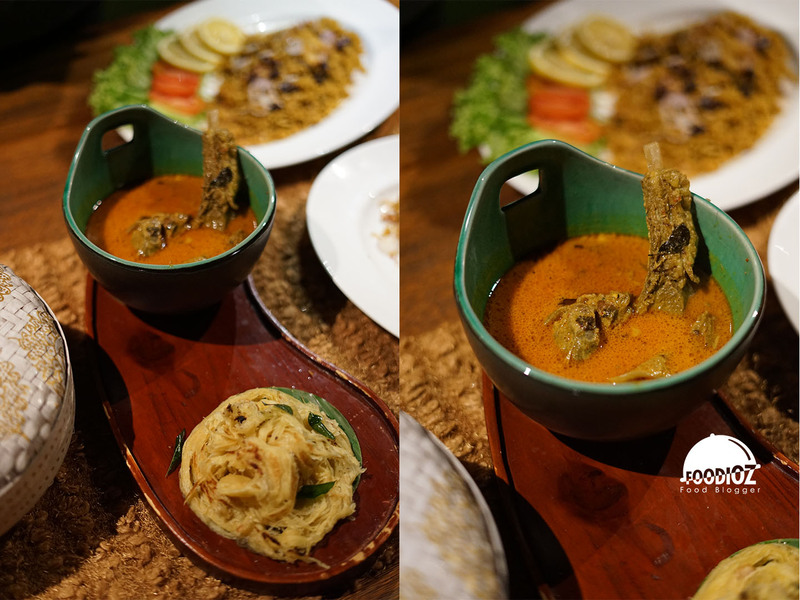 In the context of this Ramadhan, Plataran Dharmawangsa offers special menus such as Al Hambra, goat leg dishes served in curry and served with canai bread. 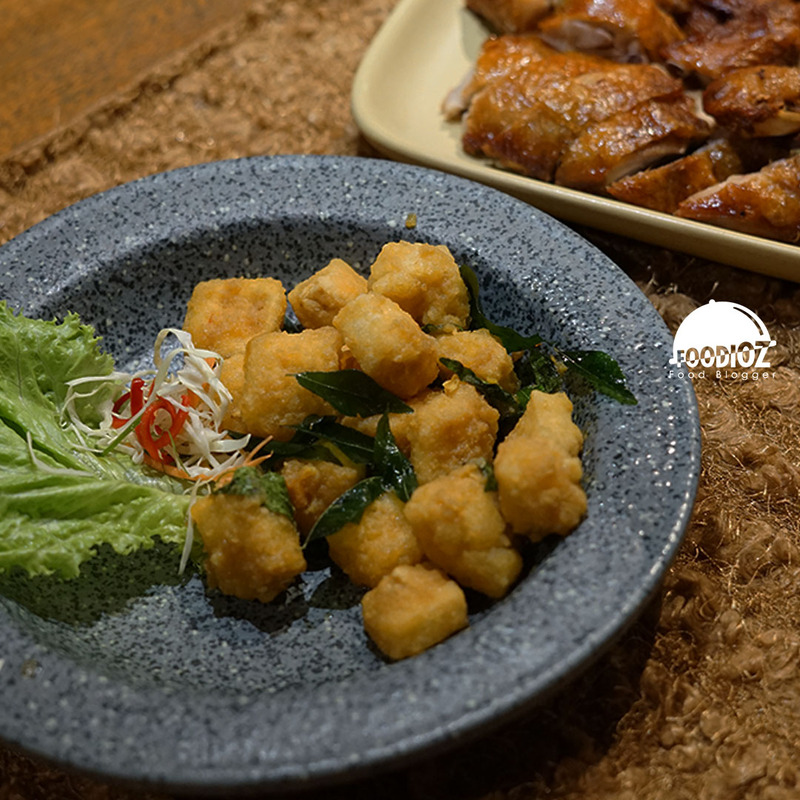 The soft rolling texture of canai is enjoyed along with the savory curry and the super tender meat. 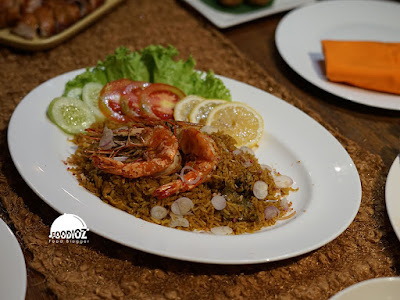 For rice dishes can try Rice Paella and Kebuli Rice, two variants of rice with different taste and perfect with the tongue of Indonesia. Do not miss Gurami Mango, a fish wrapped in flour and fried beautifully brown, served along with mango slices that give it a fresh and sour taste that increases the appetite. 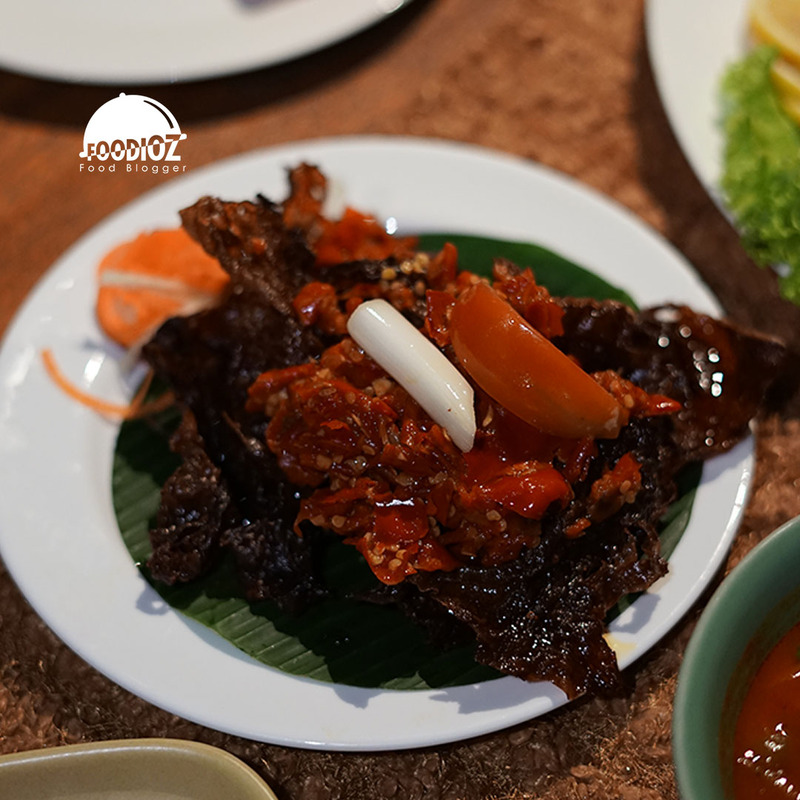 One of my favorite is Dendeng Batokok with a very tempting appearance let the bright red chilli pieces stunning on it. The beef jerky texture is not hard, combined with a savory taste and a spicy sensation that is not excessive. 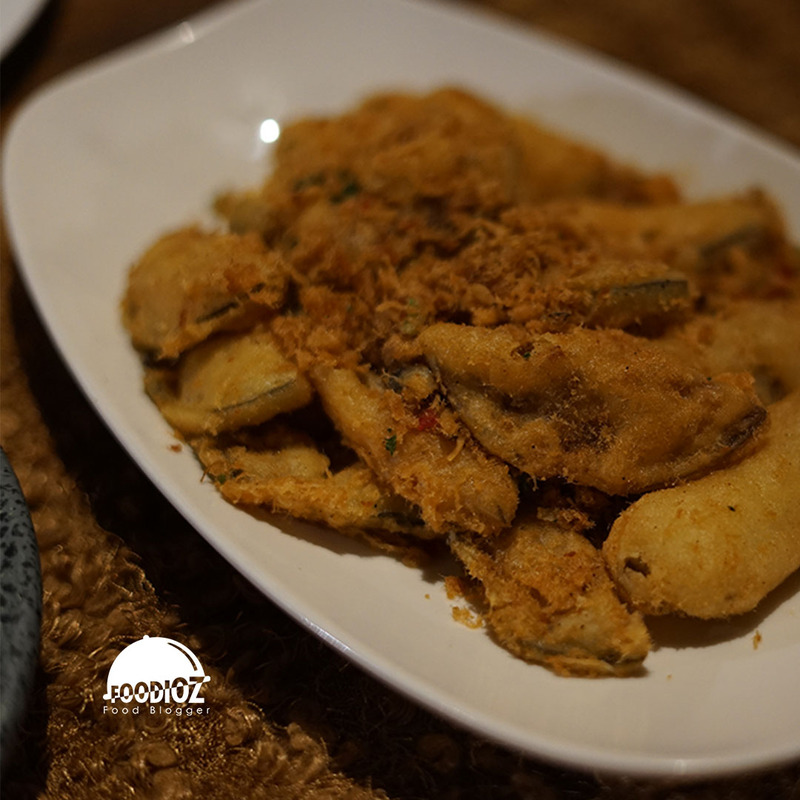 For a companion dish, you can try tofu salted egg with diced pieces seasoned with salted eggs to produce a fragrant aroma or Brinjal Chips, processed eggplant wrapped in flour and fried to produce a savory taste. Other info, here complete with unique Mosque with a comfortable area, and certainly meet the needs of Muslim friends who are wanting to sholat or to do prayers. 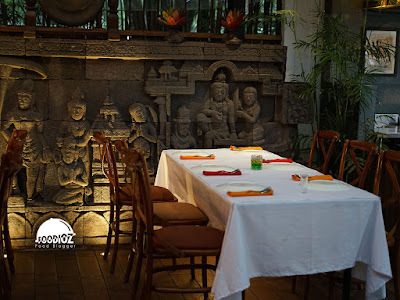 For those of you who want to come here especially when breaking the fast, you should make reservations in advance due to very crowded visitors. 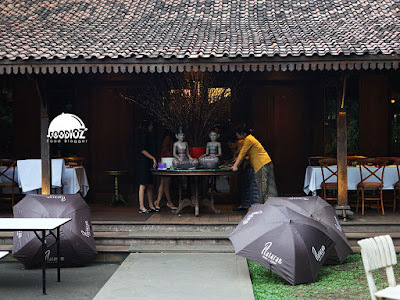 For the price offered fairly standard ranges from Rp 50,000 - Rp 100,000 per menu. 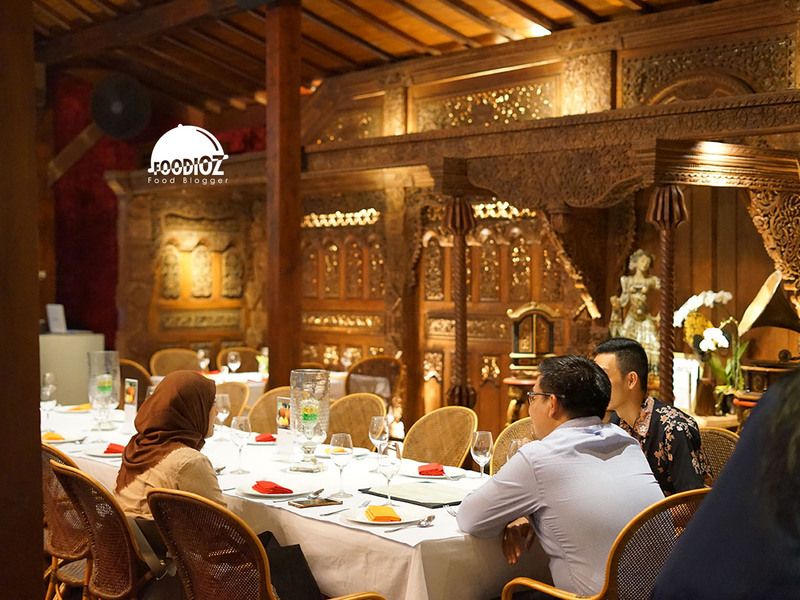 Authentic Nusantara dishes will certainly spoil the tongue, the classic and elegant restaurant atmosphere provides an exclusive dining experience. In addition, of course supported by a typical Indonesia friendly service.